Visit the forest that dresses in orange. 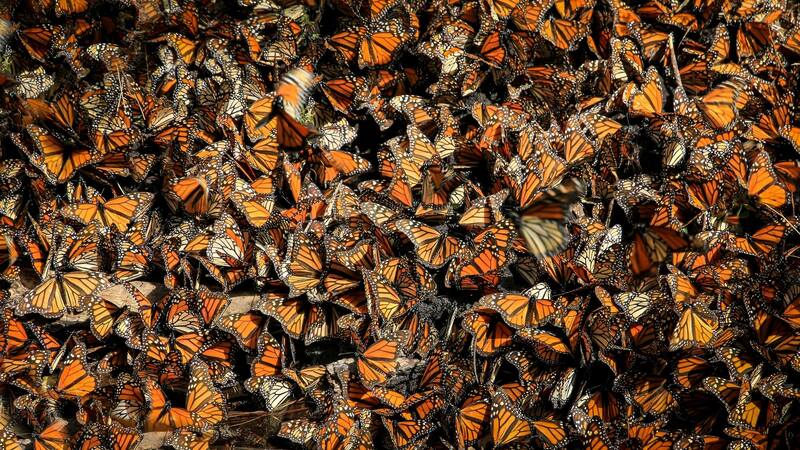 Visit the forests of the Monarch Butterfly sanctuary and enjoy this unique spectacle. Discover the cultural richness, traditions and gastronomy of Mexico. 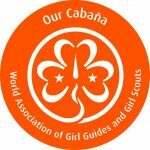 Trip includes 6 nights in Nuestra Cabaña, 2 nights in Valle de Bravo, trips to Cosmovitral and Monarch Butterfly Sanctuary, Service Project, WTD celebrations, and a trip to Cuernavaca.